You already know how much damage a hurricane can cause. What you may not realize is that the damage is not just limited to physical structures, as the economy and even the mortgage industry can be affected. Here are a few ways in which recent hurricanes might negatively affect mortgages. 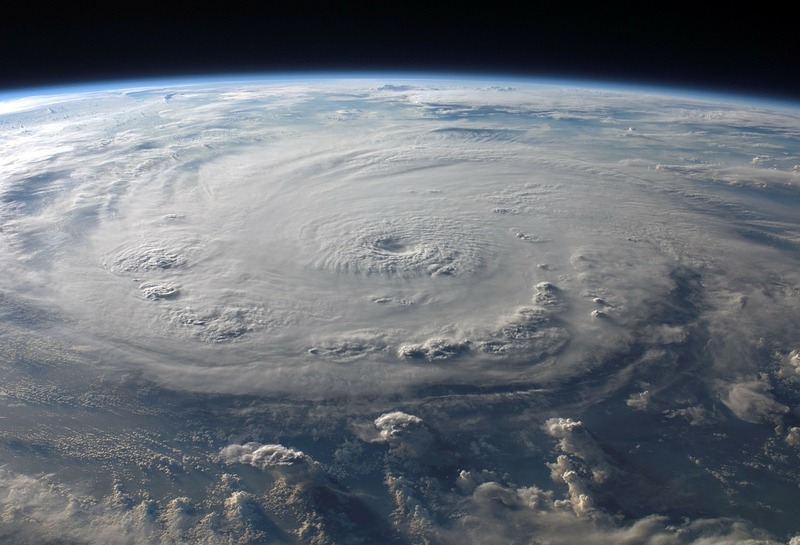 Black Knight Financial Services claim that as many as 300,000 Texas families could become delinquent on their mortgages due to Hurricane Harvey. They have not yet assessed the impact of Hurricane Irma, but expect thousands of delinquencies in Florida as well. Many delinquencies will eventually lead to default. A good number of Houston borrowers had no flood insurance, yet sustained tremendous water damage. The amount of federal relief offered may not be enough to offset the loss, leaving many people no choice but to walk away. There are more than twice the number of mortgaged homes in Irma’s disaster zone as compared to Harvey. While Florida homeowners are more likely to have flood insurance, they are also more susceptible to being upside down on their mortgage. Home prices in much of the state have not yet rebounded, especially near Fort Myers where significant flood damage occurred. The massive rebuilding effort that follows will greatly impact construction costs. Expect higher prices for building materials as the law of supply and demand kicks in. A greater need for materials coupled with fewer sources to provide them from could mean skyrocketing costs for lumber, drywall, roofing shingles, and more. For those needing to rebuild, this can further compound the problem because their current insurance payout may not completely cover the higher cost of materials. A greater number of delinquencies could lead to an increase in mortgage rates. However, some experts claim that any rate increase might be rather minimal. In recent years, lenders have developed new systems to help them deal with delinquent borrowers. As such, they will likely implement programs to help consumers catch up their loans and avoid foreclosure. Even if interest rates do increase, they are unlikely to go as high as they were before the housing market crash in 2008. Despite real estate gains in recent months, interest rates have remained fairly low. In fact, Freddie Mac reported prime mortgage rates of around 3.8 percent in late August 2017, which was about the time Hurricane Harvey hit. Those already in the pipeline for a mortgage might also be affected. The biggest way would be through delayed closings. Many title companies, financial institutions, and appraisal firms shuttered their doors until the storm passed; several have not yet reopened. Some buyers will find themselves needed to renegotiate contracts once everything is back up and running again, particularly if their property sustained damage. The full impact of Hurricanes Harvey and Irma are not yet known. Between higher mortgage rates, an increase in building materials, and a greater number of foreclosures, the exact damage is almost as uncertain as the storms themselves. This entry was posted in Blog and tagged hurricanes, mortgage by Scott Li. Bookmark the permalink.